Some dogs do nothing the whole day: they wait, they sleep, they wait and wait… Dogs are hunters and therefore they are supposed to be patient and wait until the prey, the owner or the meal comes. Some have to work and they don’t really understand why, but they do it because they have to. Just like this dog. He goes through the steps and the various obstacles, but he’s not interested in it. He does it because his owner asks him to. BTW, his owner was a man. 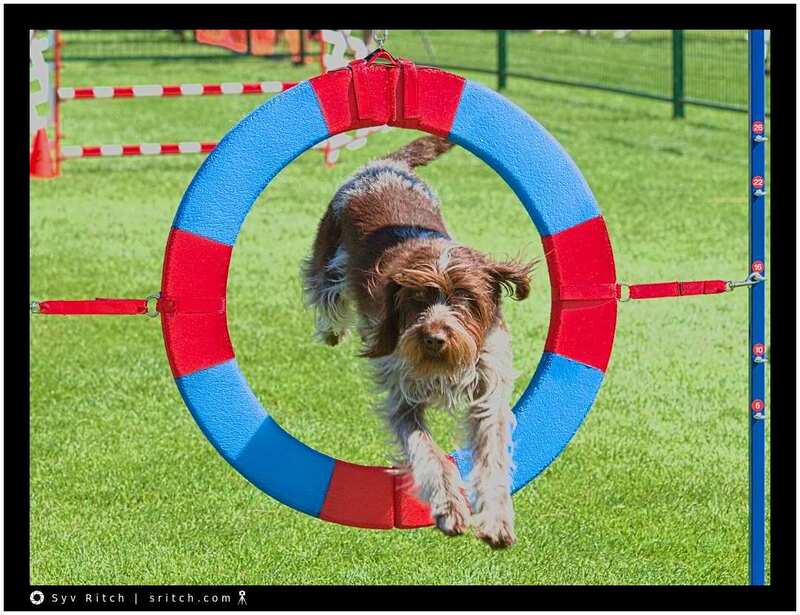 Which is quite unusual at these agility competitions. The vast, vast majority of the dog owners are women in their late 40s and their 50s.